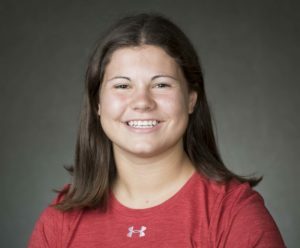 The top ranked Wisconsin women’s hockey team skated to a 1-1 tie with Ohio State in regulation, then grabbed the extra point with a shootout win over the Buckeyes at LaBahn Arena. Badger freshman Abby Roque scored the game winning shootout goal for the Badgers (3-0-1, 3-0-1-1 WCHA), earning two out of a possible three points against the Buckeyes (2-1-1, 0-1-1-0 WCHA). The Badgers outshot the Buckeyes 38-7 throughout regulation and overtime. Sophomore Sam Cogan scored a late goal for Wisconsin to tie the game and force overtime. The Badgers will begin non-conference play this upcoming weekend, as they travel to No. 4 Clarkson to take on the Golden Knights. 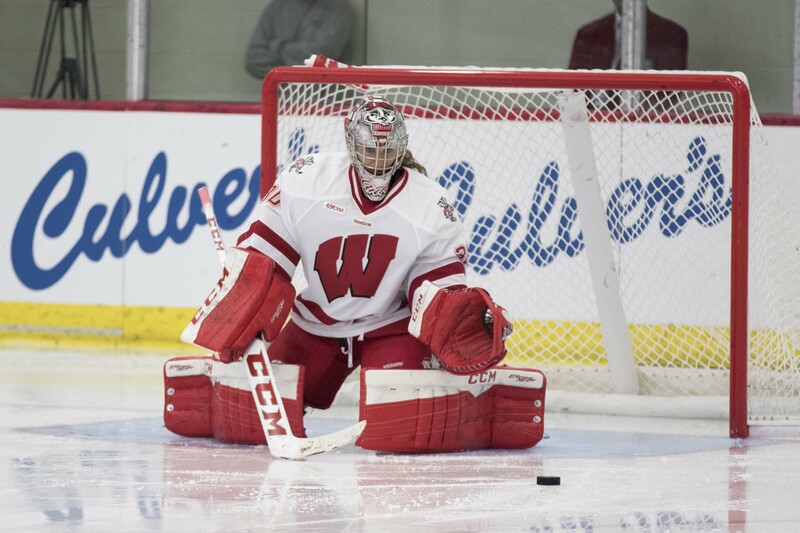 Goaltender Ann-Renee Desbiens set a Wisconsin record with her 15th shutout of the season as the second-ranked Badger women’s hockey team completed a sweep of Ohio State 2-0 on Saturday. Desbiens leads the nation with a goals-against average of point-61, a save percentage of point-966 and those 15 shutouts. Sophomore Baylee Wellhausen and freshman Sam Cogan scored goals for the Badgers (28-1-1, 22-1-1-1 WCHA) who have own 10 games in a row and are at the top of the W-C-H-A standings. 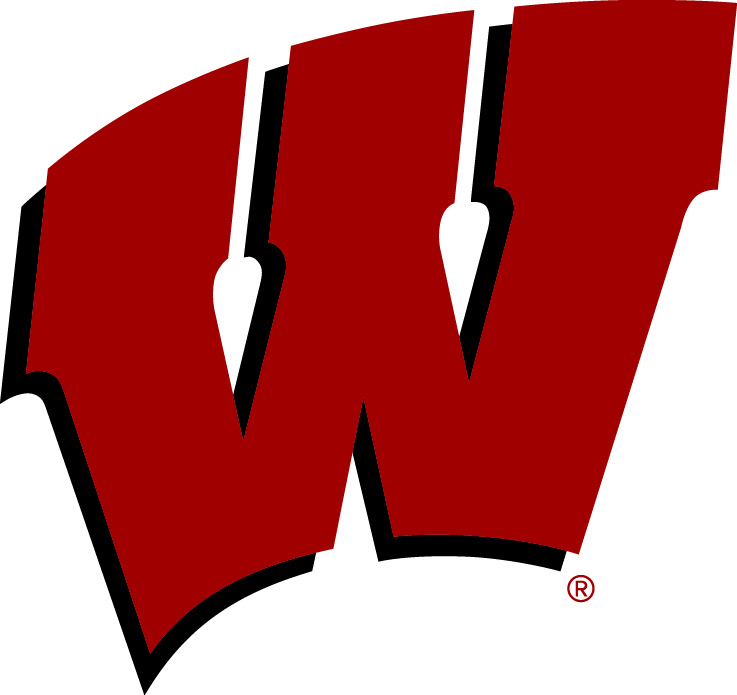 Wisconsin returns home to face Minnesota State-Mankato next weekend.